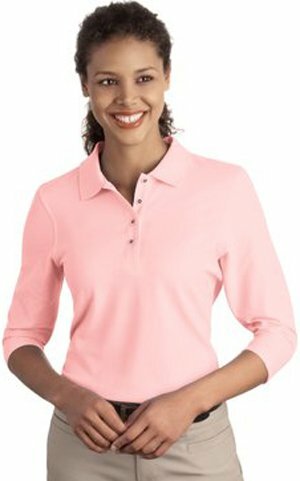 Port Authority Ladies Silk Touch™ 3/4-Sleeve Polo. 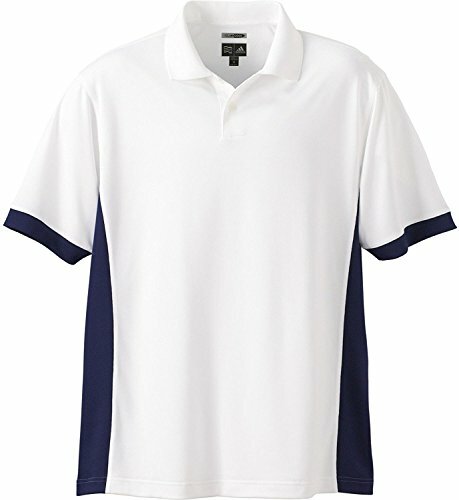 100% polyester CoolMax Extreme, UPF 15+; anti-microbial finish, Heat-sealed neck label; rib knit collar; two-button placket, Contrast adidas performance logo on back of neck, Set-in, open-hem sleeves, Contrast jacquard mesh side panels and sleeve hems, ClimaCool® heat-seal logo on lower left hem, Sizes: S-3XL. 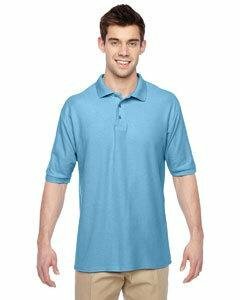 This polo is a working person's dream: versatile, moisture-wicking and available in a rainbow of vibrant colors to complement any logo. 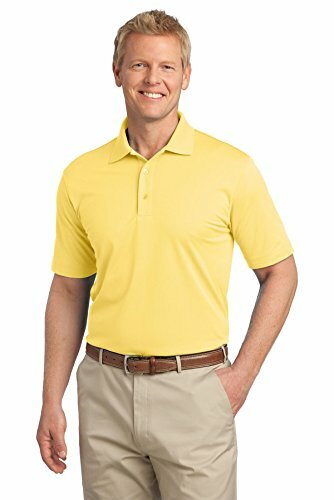 This polo truly delivers with UV protection and exceptional performance at a real value. 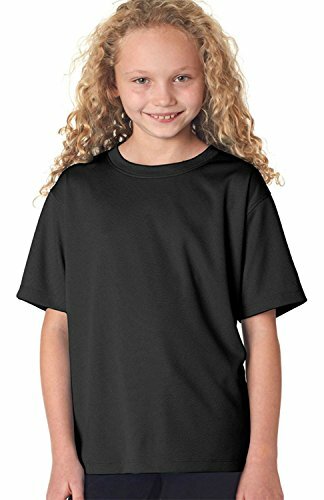 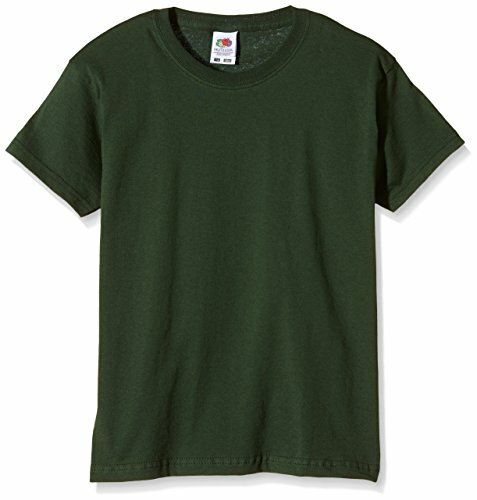 5.2-ounce, 100% polyester UPF rating of 40 Flat knit collar Double-needle stitching on shoulders, sleeves and hem 3-button set-on placket with edge stitching Dyed-to-match buttons Open hem sleeves Due to the nature of 100% polyester performance fabrics, special care must be taken throughout the printing process. 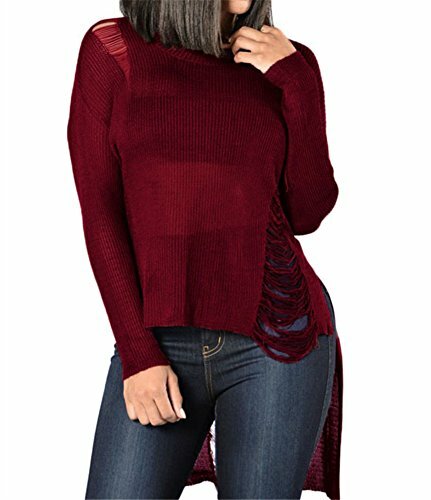 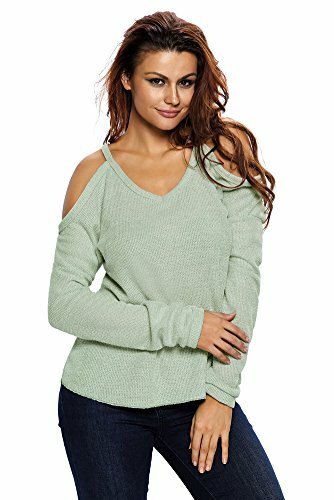 Kunden, die diesen Sleeve Pique Knit Shirt gekauft haben, kauften auch: Micro Thong Unterwäsche, Tan Damen-boot, Biker Real-kette - vielleicht interessiert dich das.